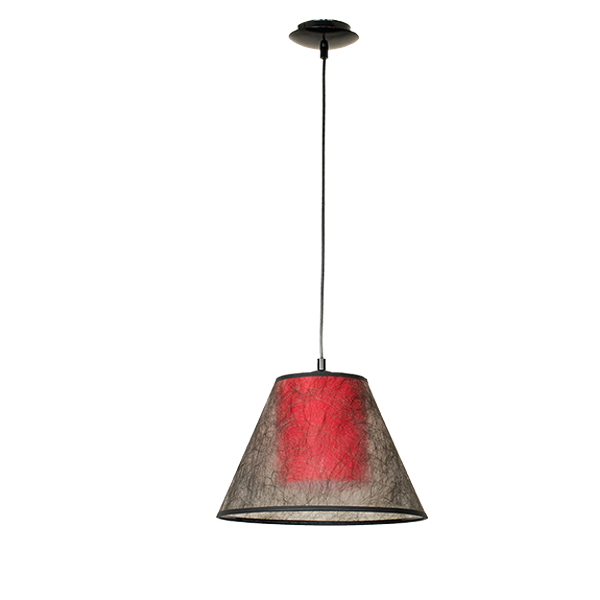 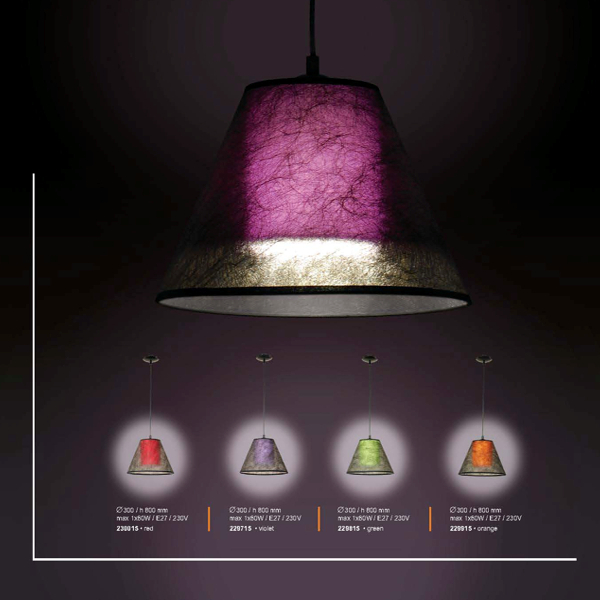 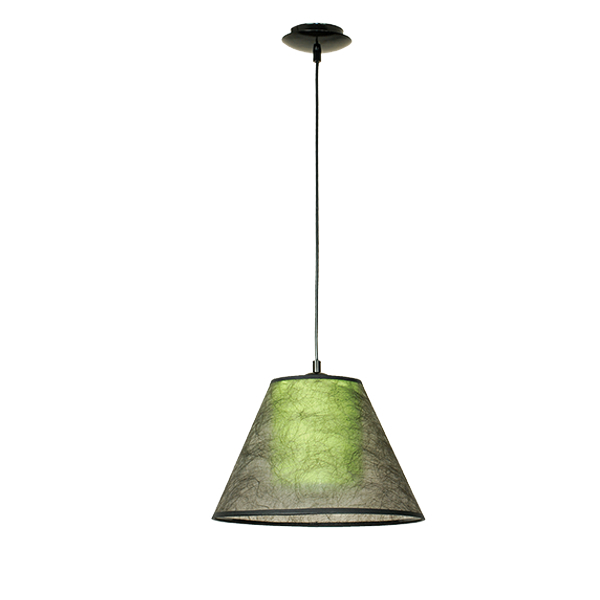 Light Pendant Ceiling cone ø30cm is offering in four different colours. 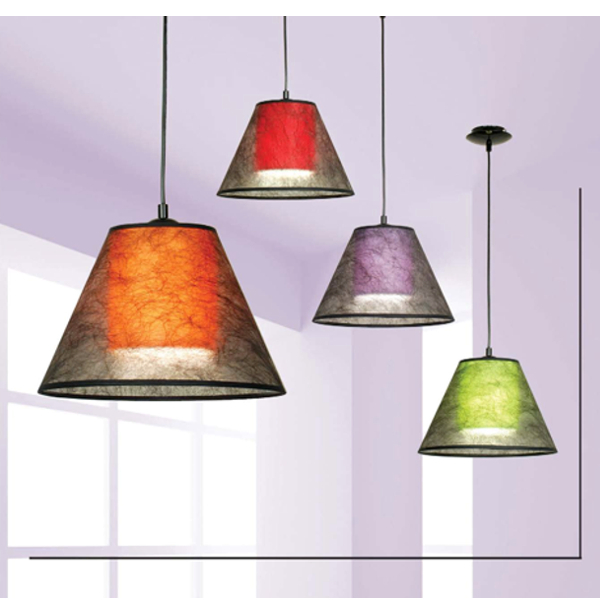 Light Pendant Ceiling cone will be send one week after receiving your order. If we are out of Light Pendant Ceiling cone in our warehouse, your order will be processed in a month.